For centuries, Phoenicians used argan oil for its healing properties that also help to enhance beauty. It’s made to be used as a dietary supplement, to heal wounds and to even replenish your skin and hair. The benefits of this miracle oil come from its rich nutrient content. It’s packed full of vitamins, antioxidants and even omega-6 fatty acids. But all of that technical talk aside, what practical uses does argan oil actually have? Let’s find out. 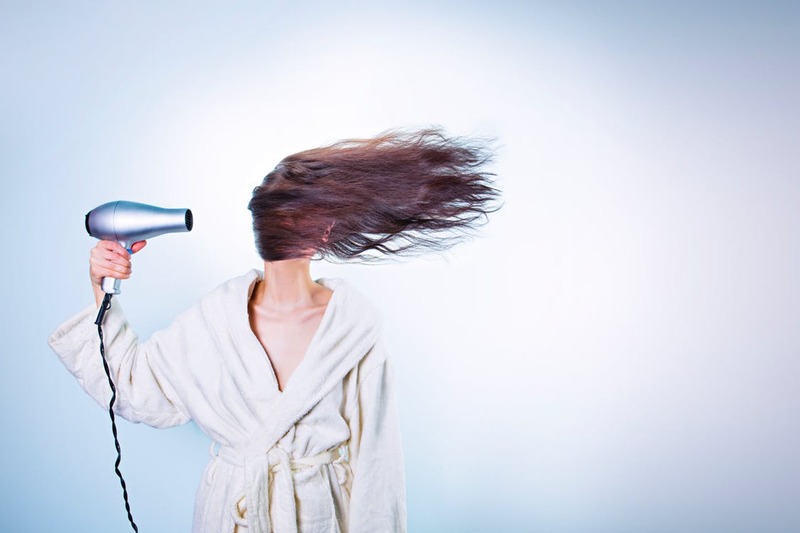 Many styling agents that are popular today contain chemicals that can damage your hair. Argan oil, on the other hand, is free from all kinds of additives (assuming you buy pure argan oil for hair) so it doesn’t damage your hair. Instead, it enriches your hair with nutrients and helps to repair all kinds of damage. As a result, you can use it to protect your hair from the heat it experiences when using styling tools such as a flat iron or blow dryer. With just a couple of drops, you can protect your hair while using these harsh tools and it’s far cheaper than buying styling products. Argan oil has been proven to make hair softer and shinier, making it an ideal conditioner for all hair types. It’s even used to treat split ends and calm frizzy hair. All these benefits make argan oil a cost-effective method of conditioning your hair without using harsh chemicals and beauty products to do the work for you. Argan oil is also an excellent leave-in conditioner that can be used after washing your hair. Leave-in conditioners often leave hair feeling greasy, but argan oil feels the opposite because it leaves your hair feeling soft and smooth. Since argan oil is packed full of nutrients that promote better hair, using it as a hair mask will ensure that all of the good nutrients are absorbed into your hair overnight. Simply apply argan oil all over your hair and massage it into your scalp. Once done, wrap your hair in a towel to ensure that it doesn’t stain your pillows when you sleep, then simply leave it overnight. Once you wake up, wash the argan oil out with your regular shampoo (or more argan oil) and your hair will feel amazing. Argan oil also makes for an excellent shampoo. Since it can help to increase softness, strength and add shine, it’s an ideal candidate for both a shampoo and a conditioner. Thanks to the lack of chemicals in argan oil, it’s also easy on your scalp and hair. You simply apply it to your scalp much like any other shampoo—there’s no need to add it to other ingredients or use it in a special way, then wash it off like you normally would for shampoo. Thanks to its affordability, pure argan oil is a fantastic product alternative that can replace many of your hair care products immediately. 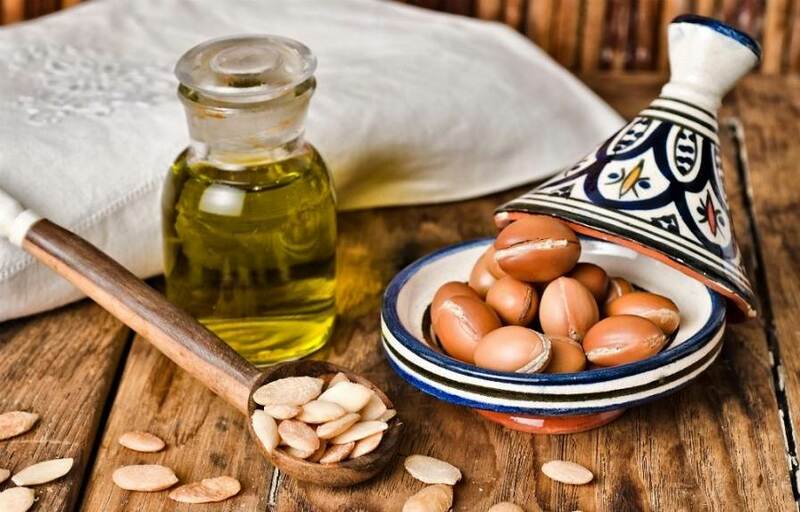 As mentioned above, it doesn’t take much to incorporate argan oil into your skincare or hair care regime because it does the same role as many other products.